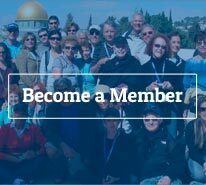 If you are looking for a place where you will be free to experience Judaism in so many ways, become a member of our Temple community. It is a temple vibrant, alive and happy. 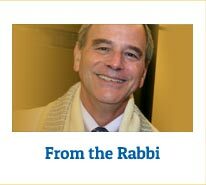 Ours is a synagogue dedicated to the celebration of Judaism and applying what our tradition teaches to the modern Jew and Jewish family. 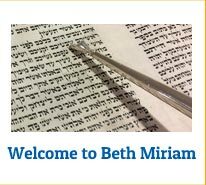 Beth Miriam is a place of education and learning, prayer and inspiration, music and exploration. 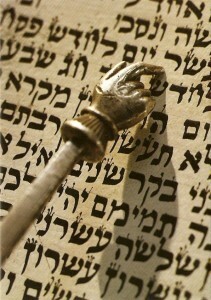 We are a a liberal congregation that embraces all Jews. showing warmth and love and equality to all genders, races, sexual orientations, marital and parental statuses. 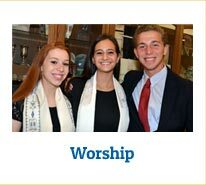 We also welcome the interfaith family to our congregation openly and lovingly. We invite you to become a part of this congregation, and we hope that you do. Whether you take advantage of our worship experiences, educational opportunities, childrens’ programming, Youth Groups or our many committees and affiliates, you will find something here to fulfill you and excite you. 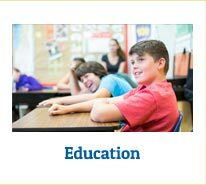 To find out what is going on at the temple, use the links on the right for general information and background the drop-down menus on top for specific program or resource information.